Ticket Sales Go Live for Shropshire Classical Music Festival! We are delighted to announce ticket sales for our Proms & Prosecco in The Park event at Chetwynd Deer Park, Shropshire on 9th September are now live and available to purchase on our website www.fizzfestivals.com/buytickets Plus, there’s a fantastic earlybird rate to take advantage of! Here isa flavour of what to expect, but you can also keep up to date with our announcements on our Facebook, Twitter and Instagram Pages. This is a unique opportunity to enjoy some of the most popular classical music in a stunning outdoor setting amongst the serene lake and ancient trees of Chetwynd Deer Park. Bring the children, parents and grandparents for a relaxed afternoon and evening filled with beautiful music reminiscent of a night at the Proms. This is a great introduction to classical music, featuring local acts and some of the best talent across the country, timed to coincide with the Last Night of the Proms. 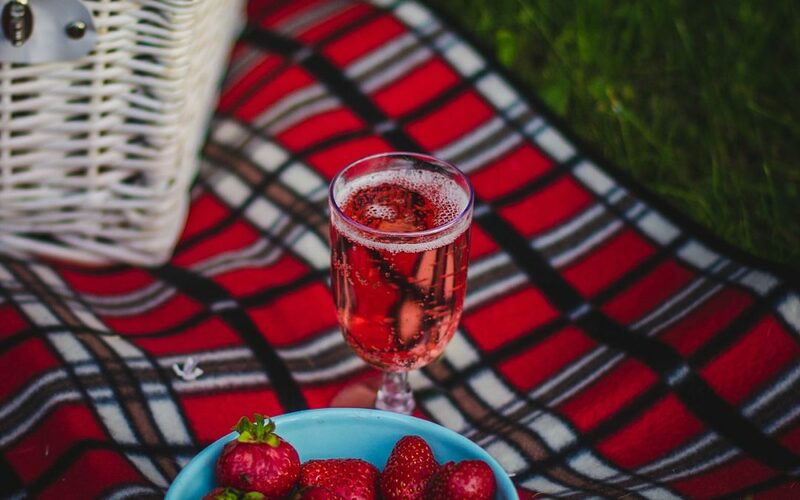 Bring a picnic blanket, or set the scene with table, chairs and a candelabra and settle in for an afternoon of inspiring music, fabulous food and fizz in stunning parkland which becomes magical at nightfall. Fill a picnic hamper or buy some locally made produce from our artisan supplies and street food vendors. With a gin bar, pimms and prosecco bar and real ales bar, there is something for everyone. Children come free and we have activities lined up to keep them entertained, as well as plenty of space for them to stretch their legs in! Join us for a relaxed afternoon and evening where families of all ages can enjoy some of the most popular classical music in a stunning setting.